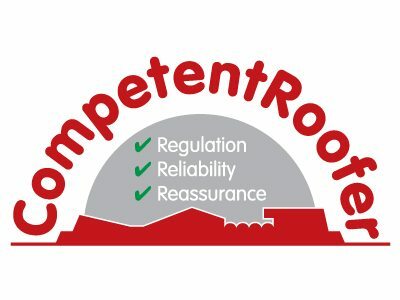 Competent Roofer is the Government-authorised scheme for England and Wales that allows professional roofing contractors to self-certify that their roofing refurbishment work within Building Regulations for domestic, commercial and Industrial roofing. The scheme works in concert with Local Authority Building Control (LABC) and will give roofers the opportunity to provide an all-in-one service to the building owner. By using a Competent Roofer member, property owners will save not only time and money but will have the added reassurance that the work carried out meets the exacting standards of the Building Regulations. The scheme also aims to help to marginalise the less professional roofing companies that exist in all markets. The CRC (Confederation of Roofing Contractors) was formed in 1985 to promote membership and protect the general public against unscrupulous roofing contractors. Since then the Confederation has expanded to become an elite organisation specialising in the provision of roofing services to all market sectors. Established in 1941, the FMB is the UK’s largest trade association in the building industry. 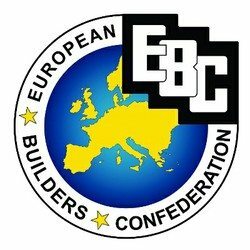 Their vision is to ensure that FMB construction companies are uniquely placed in the construction market to deliver the highest quality and best value to clients Only those builders and specialists who can prove their skills and good business standing are accepted as members. Checkatrade is a free service that gives potential customers background information they need to make a confident decision on who you chose to allow into your home. Their directory of trades and services ensures that their members have been vetted to their high standards, for example by verifying our insurance, qualifications and professional memberships. Not only that, but they also monitor our work on an on going basis by collecting feedback directly from our customers.